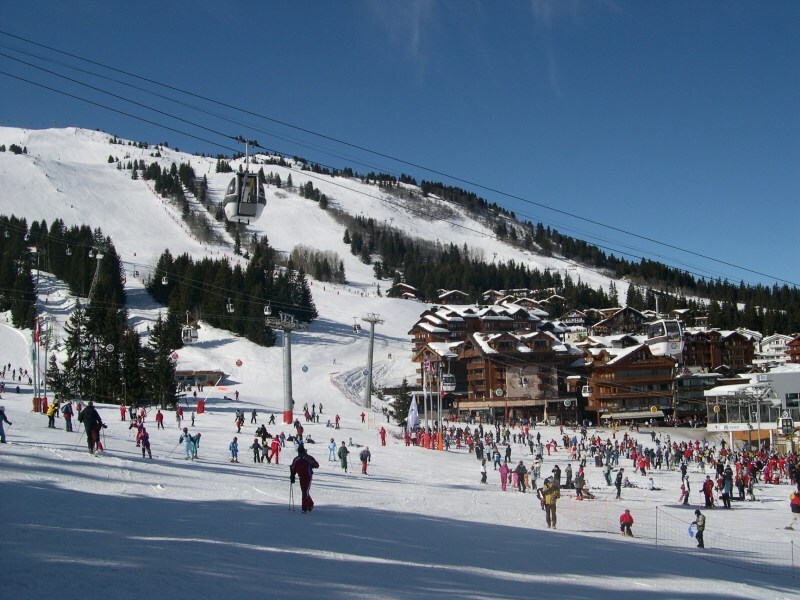 Below is an interactive map, on which are marked attractions of La Tania. Below this map is a table.. From the map you can become acquainted with locations of objects. The table provides you with basic information about them.